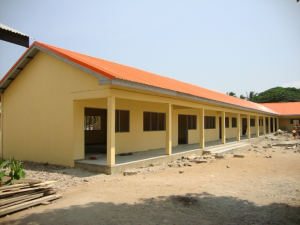 The Ghana Government through the Keta Municipal Assembly is constructing a 6-unit classroom block for the Atorkor L/A Basic School. 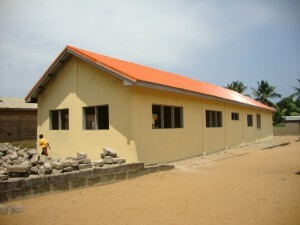 The project which was started in February has 6 classrooms, a library and a store and is due to be completed in time for the start of the next academic year in September 2011. The new building will help ease the overcrowding in the school. 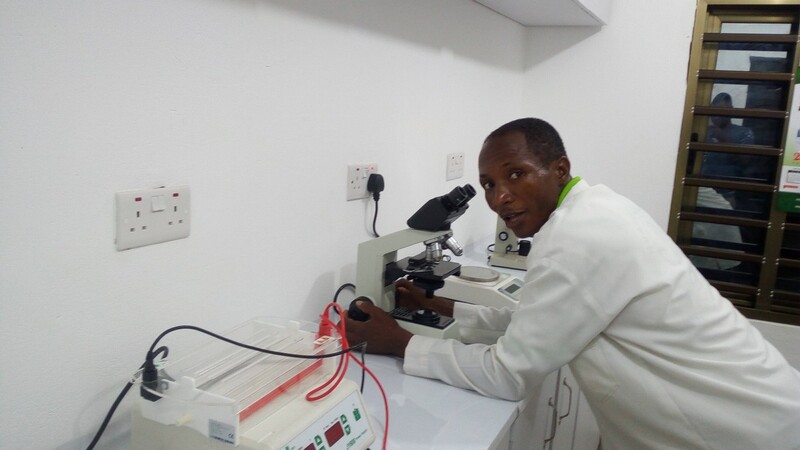 The ADF is supporting the project with the donation of 100 dual-desks for the classrooms. The money for the desks, £2,500 (Pounds Sterling) was donated by the Rotary Club of Leeds following an appeal by Mrs Barbara Thornton from the Whitwood Division Girl Guides, West Yorkshire. The desks will be presented to the school when Barbara and her group visit Atorkor in August 2011.